Is Your Horse Underperforming, Lacking Balance, Flexibility or Suppleness Under Saddle? Want to learn the secrets the top 1% of horse trainers use to get their horses conditioned and competing at peak performance? Grab your FREE guide and start these essential exercises today. the secret to training your horse into peak performance by the correct utilization of holistic methods the top 1% of winning horseman know. and learn the proper methodology of the essential exercises that will get results in the positive physical and mental development of your equine. 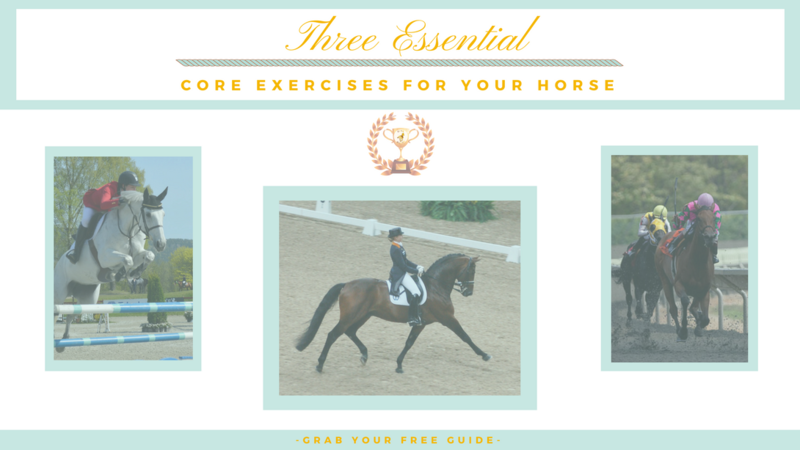 overall well-being and accelerate the improved physical performance of your horse by learning how essential exercises work and where to target the problem areas that cause your horse to underperform.